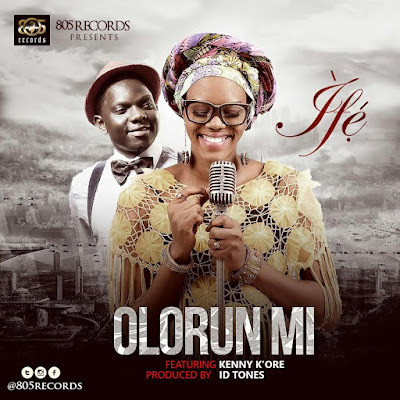 Ifeoluwa Oluwemimo, also known as IFE, releases her first single, a mid-tempo worship song, under her new management, 805 Records, titled - 'OLORUN MI'. 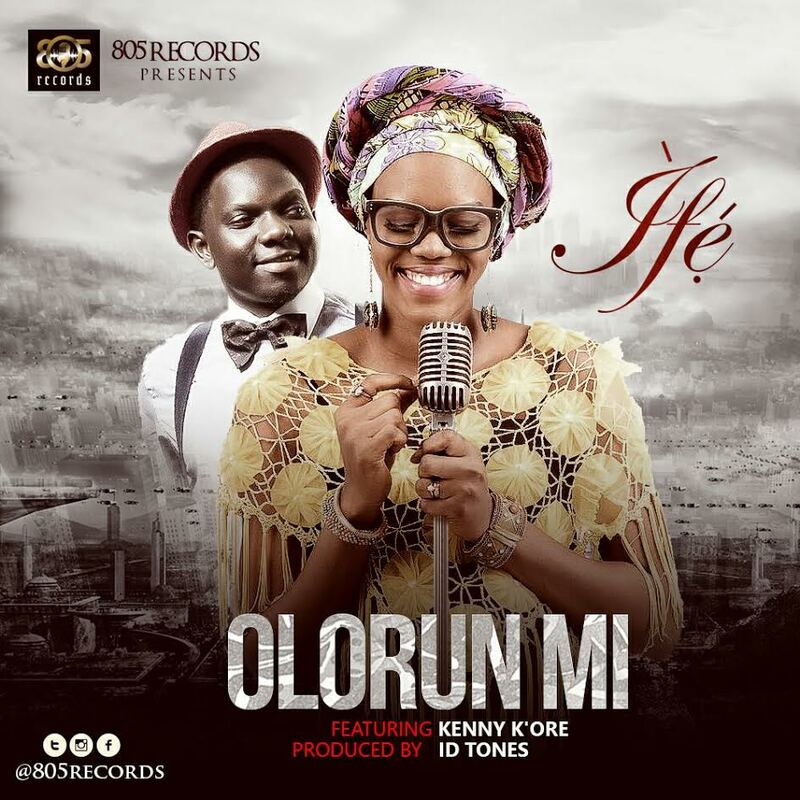 The song features Kenny K'ore, the amazingly talented singer and song writer, and minister of the gospel. Ifeoluwa Oluwemimo (ìfé) was born in Ibadan, Oyo State, Nigeria, into the family of Apostle and Chaplain Mrs Oluwanifise. She is a graduate of Mass Communication from Olabisi Onabanjo University Ogun State. Music has been part of her life from birth as her parents are great music lovers. She started active singing as a juvenile chorister in her father's church at age 5, and at 14, she joined the church adult choir where she became the Music Director five years after. She also led in the capacity of a Music Director at the Living Faith Church, Ijebu Igbo. She gathered professional experience working with two different companies before she pulled out into full time Music Ministry, May 2014. Ever since, she has been gracing various platforms and stages ministering grace, healing, and joy with power through music. More so, ìfê is a deep worshipper who is passionate about Christ and winning lost souls. She is mostly known for her vocal prowess in delivering African contemporary genre with deep traditional proverbial lyrics. She is officially signed with '805 Records' and expects to deliver fantastic music with the world class label.